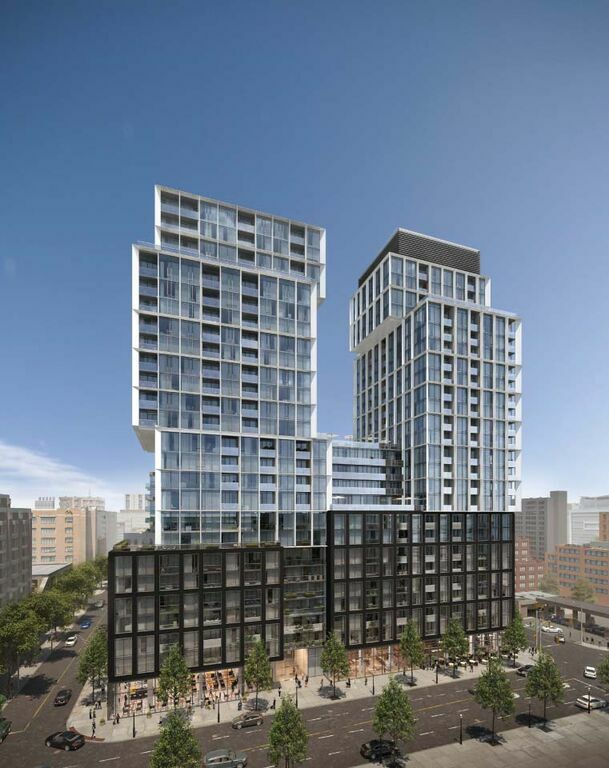 Cityzen and Fernbrook Homes is developing a great new project in the heart of downtown Toronto’s oldest and most loved neighbourhoods, St Lawrence Market. Residents of 158 Front Condominiums will enjoy the many benefits of life in the city’s most coveted location. Over the last 220 years of urban life, this is a neighbourhood that has become home to some of Toronto’s most iconic landmark destinations. This project will feature contemporary architecture, an extensive selection of suite designs and truly phenomenal building amenities. 158 Front is poised to become the most striking new landmark building in this historic neighbourhood setting. VIP sales are currently underway, with prices starting at $284,900.